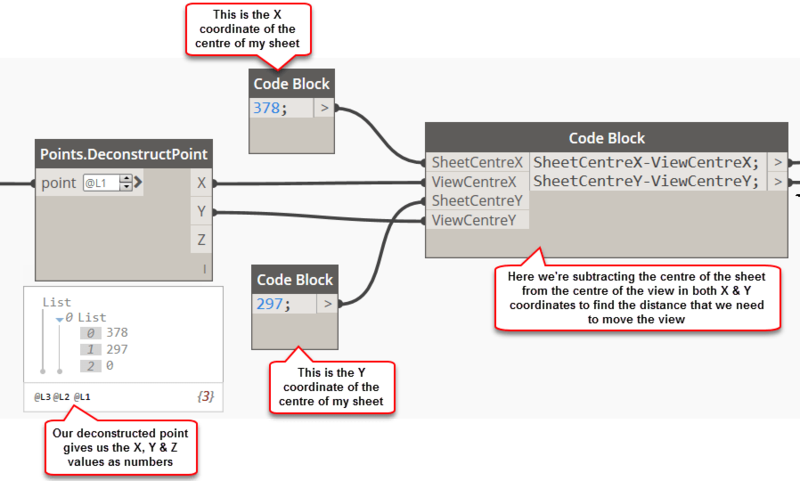 For those of you that read through my previous post last week on creating sheets using Dynamo, you might have come to the end of the post only to realise that the views haven’t placed where you want them to be on the sheets. The first method I’m going to use nodes from both the Rhythm and Lunchbox packages which you can download from your package manager. Simply install the latest version. 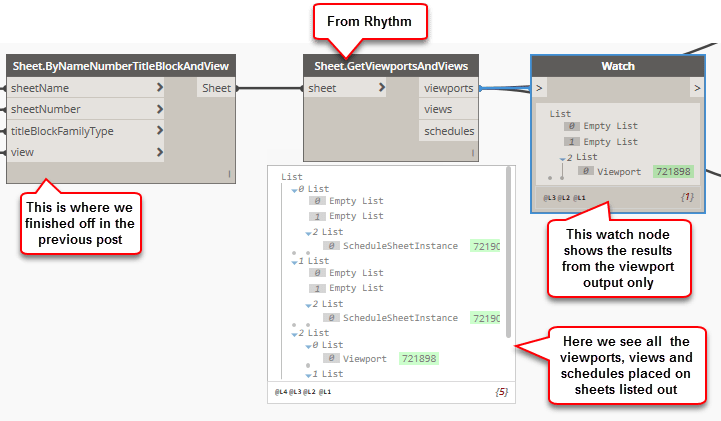 The Rhythm package has some super useful tools for a whole range of different actions in Revit, but today we’re going to focus on the nodes that can help us manipulate the location of our views on the sheet. To get started, we use the Sheet.GetViewportsAndViews node, we want to feed the sheets from our previous steps into this node and the node will give you the viewports, views and schedules as separate outputs. For this exercise, we’re only interested in the viewports. As always, while you’re reading through just click on the images to see them full size. bBox which returns the minimum (bottom left) and maximum points (top right) of the viewport bounding box. For this example, we’re going to use the boxCenter option because we’re going to get tricky with it a bit later on. For those earlier that were wondering what the Use Levels option actually on the nodes, as you can see in my animation it changes the level of the list that we’re working with. Without the Use Levels option you would need to either use GetItemAtIndex or List.Deconstruct to get the data that you want to manipulate. Next use the Points.DeconstructPoint node from the Lunchbox package, this will deconstruct your point into it’s individual X, Y & Z coordinates. Now this is where we get too smart for our own good. I want my view to be placed in the middle of the available space on my titleblock. 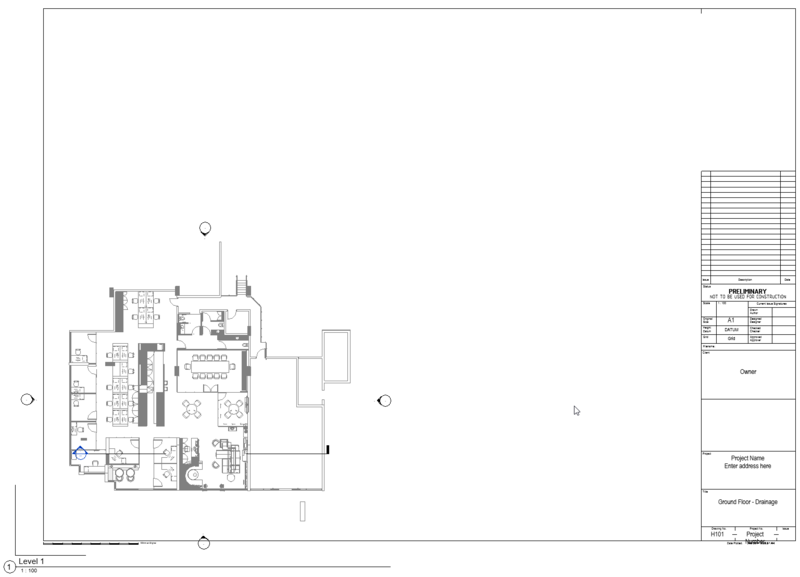 For my particular titleblock I know that the centre point is located at 378, 297 (yours may be different) and we already have the centre of the viewport from our Rhythm node. 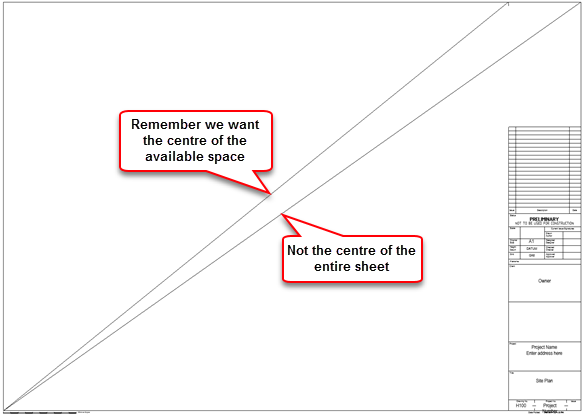 To find how far we need to move the viewport, we need to subtract the view X centre value from the sheet X centre and the view Y centre value from the sheet Y centre. The code block is simply values I’ve chosen, you could think of them much like a parameter in a family. The next step is to move the views. The vector gives the distance in X & Y coordinates that the view needs to be moved, the Vector.ByCoordinates and Element.MoveByVector nodes are both standard nodes within Dynamo. And finally, the whole thing is tied together by pushing the viewport elements into the Element.MoveByVector node via a List.GetItemAtIndex, from which we’re taking the list elements at index 2. Now sometimes when I run this script, I’ll see the following “Attempt to modify the model out side of transaction” error. There is a simple solution to this. Just save your changes in Dynamo, close Dynamo and then re-open. Simply run the script again and everything will work! 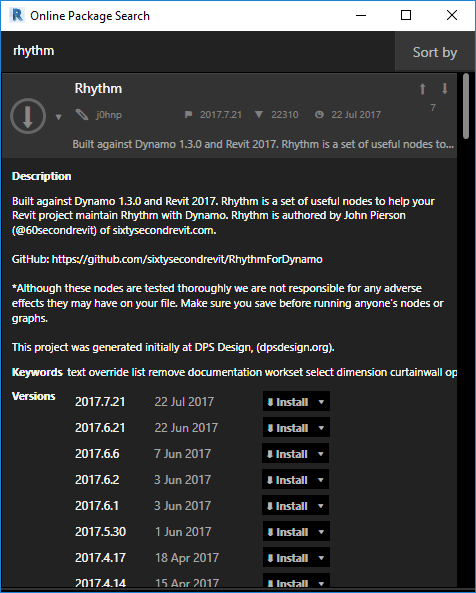 An overview of our extension to the original graph from last week, I’ve highlighted the nodes from custom packages to make things a little easier as well, Captain BIMCAD actually called me out on last week’s example for not grouping my nodes! 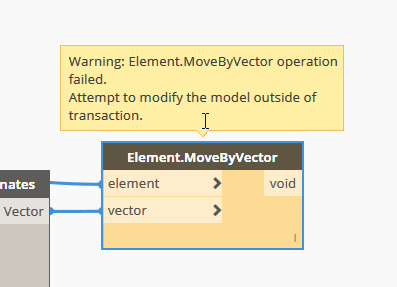 If you include a transaction end and a transaction start it’ll cure having to close and reopen the dynamo graph. Thanks Patrick. I’ll update the post to reflect this. but…what if the Lunchbox package is not working? Is it the entire lunchbox package that isn’t working, or just the single node?